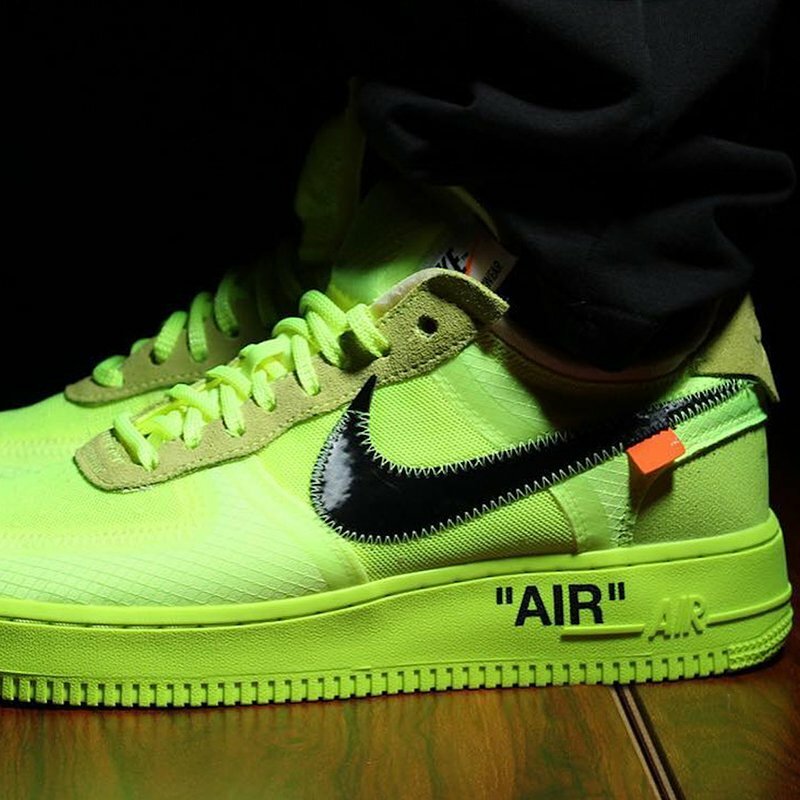 irgil Abloh presents a relatively straightforward take on Bruce Kilgore’s design with this OFF-WHITE x Air Force 1 Low. That isn’t to suggest there aren’t unique details on the reconstructed build: in addition to a mix of ripstop and suede, the upper features taped seams and a white Swoosh attached via zigzag stitching. Exposed foam and misplaced tags appear on the tongue, while ‘LOGO’ inscribed on the heel tab delivers a final meta flourish.This product is in perfect condition, highest quality guarantee, fast international shipping, your money back if not satisfied, purchase with confidence, thanks.